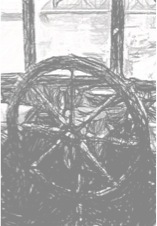 Thanks to Underground Book Reviews for posting the beginning of my novel, The Wheelhouse Café. Please give it a read and leave a comment to let me know what you think. The book is accompanied by eleven songs, including nine originals written by my husband, Josh Horton, when he was an ocean-going tugboat captain. Ready to dive into the first track on The Wheelhouse Café soundscape? 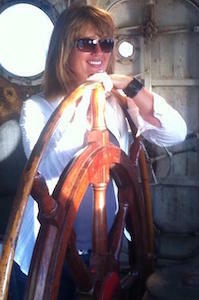 Click here to listen to “Big Swell.” Josh performed/ recorded this version in a tugboat wheelhouse.